Situado 150 m from Lake Garda promenade, Rivalta Life Style Hotel offers air-conditioned rooms in Salò. It features a restaurant and bar serving Italian specialities, free Wi-Fi is available in public areas. The classic-style rooms feature satellite TV, safety deposit box and some have a lake-view balcony. El baño privado incluye una ducha, free toiletries and slippers and a hairdryer. A continental breakfast is offered daily. 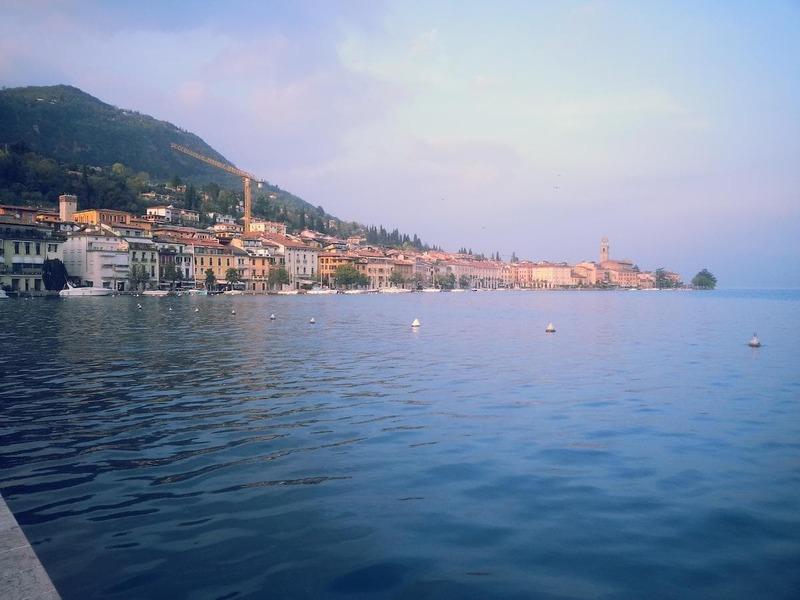 Rivalta Life Style Hotel is 50 m from the bus stop with links to Desenzano del Garda. The ferry terminal is 500 m.